Memorywalk is New Brunswick’s hottest wedding trend in 2014! Remember your day in a beautiful highlight video that will become your most treasured piece to your big day. 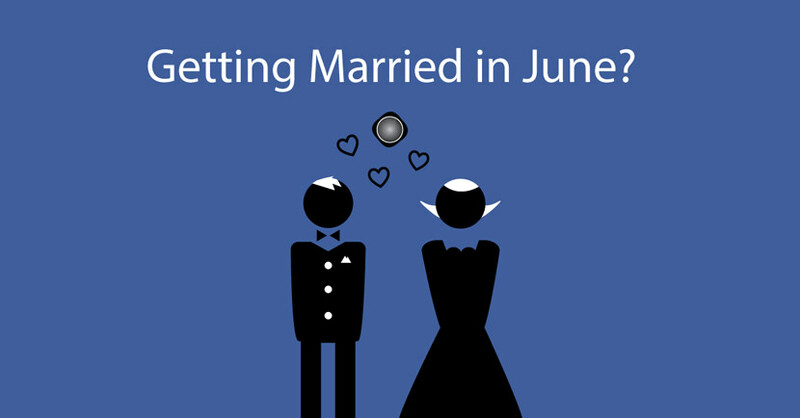 by booking your June 2014 wedding today. This applies to all our packages including Highlights, Encore, and Bliss. Memorywalk Video Productions – Specializing in wedding videography.